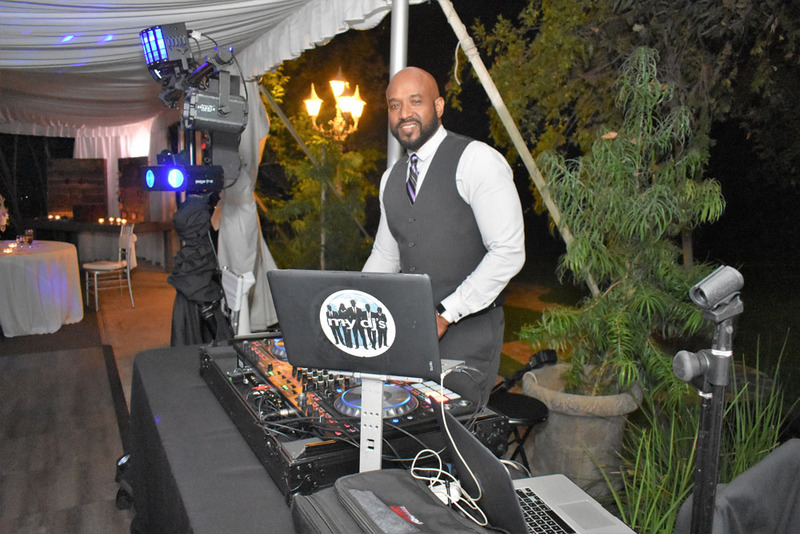 Twin Oaks House Wedding DJs! 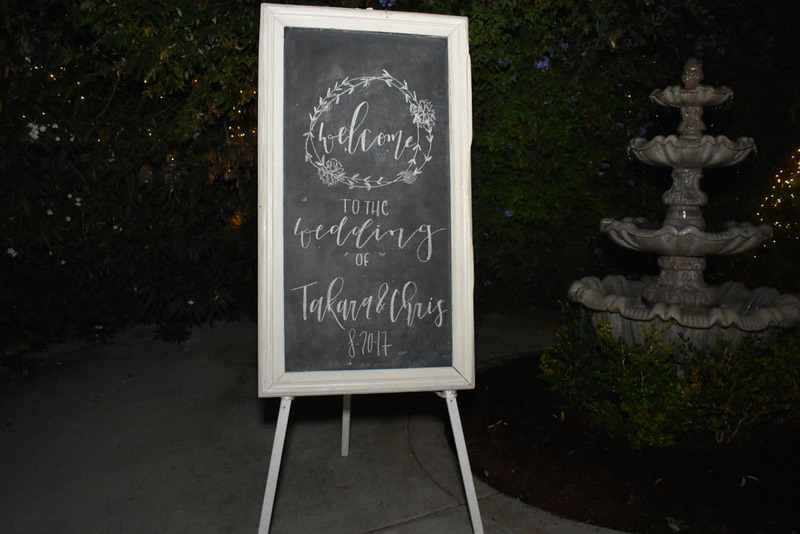 Chris and Takara married this past weekend at the Twin Oaks House Weddings venue in San Marcos! My DJs was there to assist in formalities, announcements and to rock the dance floor! 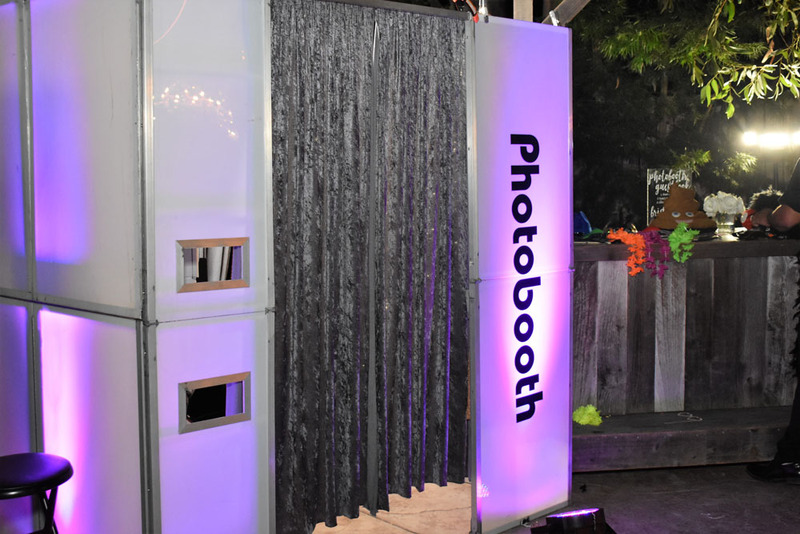 My DJs enclosed photo booth features up lights, props, privacy, unlimited photos and a friendly operator to keep the booth running smoothly! 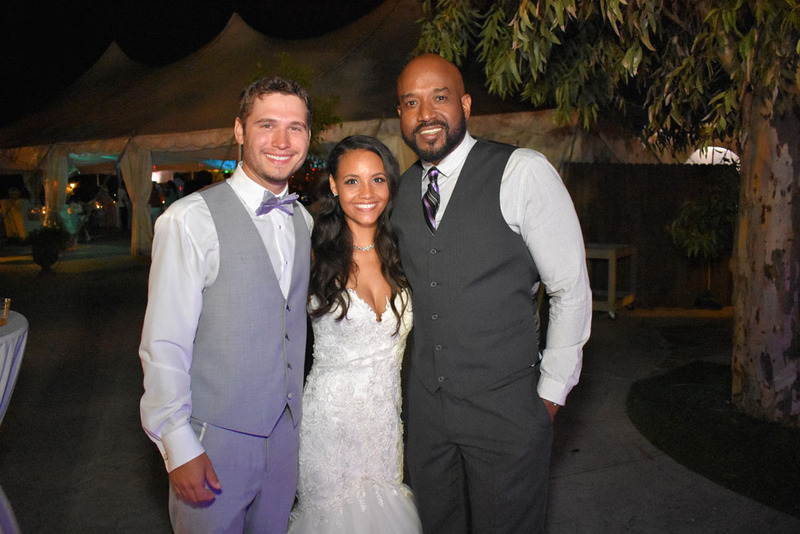 The bride and groom couldn’t thank My DJs enough for making their night perfect!